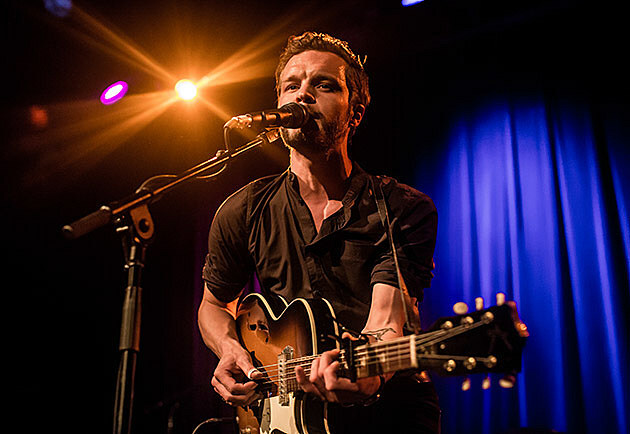 Last year The Tallest Man on Earth put out Dark Bird Is Home, his most polished album yet, and today he put out a new song that’s back to a raw, bare-bones sound. It’s called “Time Of The Blue,” and it’s basically Tallest Man doing what he does best. It premiered over at NPR and you can listen below. Tallest Man has a summer tour with Lady Lamb that doesn’t hit NYC, but there’s a nearby show in New Haven, CT. All dates are listed below.